Lies, Deceit, Adultery and my Husband’s Boyfriend is the moving autobiography of Anne Maree Spencer, as she encounters the heartbreaking news that the love of her life has not only been cheating on her and lying for over two years, but his new partner is a man. Her once loving heterosexual partner and the father of her two children has “changed his sexual preference” after 30 years of marriage. Anne Maree’s pursuit of getting her life back on track with the support of her children and friends is a touching book about the power and determination of one woman’s fight against feeling unloved and worthless to that of re-inventing herself. This autobiography tells it like it is, with no apologies for its descriptive language. You will be inspired by the author’s rise in self-esteem and self-worth as she divorces her cheating husband, who left her for “Boo Boo,” a man 30-plus years his junior. This book not only opens “a can of worms” of lies, deceit and adultery but puts into perspective what quite a few women are experiencing in their daily lives. Anne Maree opens her soul to give other women the courage and strength to grow beyond these harsh realities to become a better, stronger empowered woman. 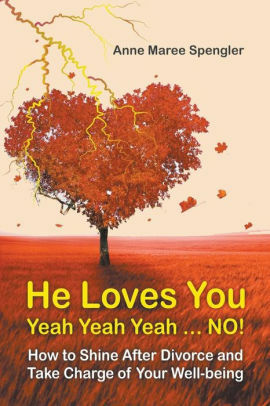 He Loves You Yeah Yeah Yeah … NO! 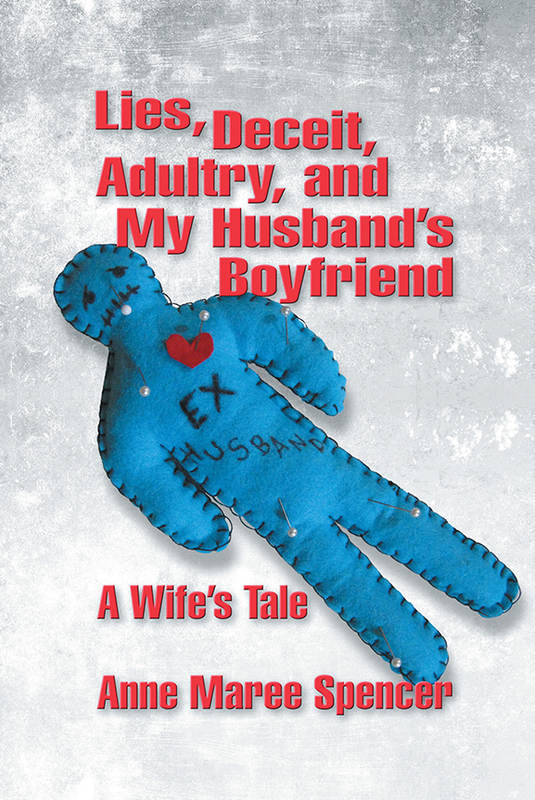 is the sequel to Anne Maree Spengler’s first book, Lies, Deceit, Adultery, and My Husband’s Boyfriend … A Wife’s Tale. It follows her journey from a vulnerable, scared, and divorced woman who wonders what her future holds, to a dynamic, confident, free woman, who feels she can tackle any problem the world throws her way. Anne Maree’s journey over the past five years has given her strength, motivation, and confidence as she embarks on new adventures and rediscovers who she is. 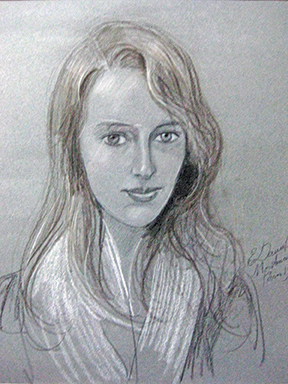 She credits her successful journey to family and friends who provided her greatest support. There’s no stopping her now in her quest to shine!